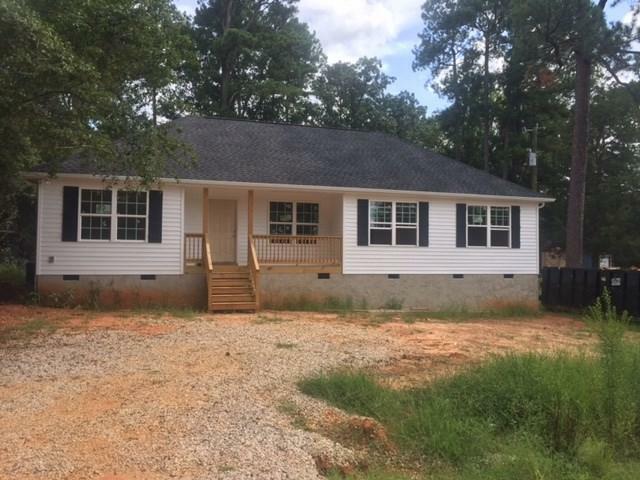 New Construction: 3 Bed 2 Bath with formal dining room. Split bedroom plan. Hardwoods in living areas. Granite countertops in kitchen and baths.